Caternow is an Airbnb for Catering and we made catering simple for corporate, event, party, bbq, buffet and wedding. Welcome to Caternow, Australia's premier and favourite online catering marketplace with best local caterers in Melbourne, Sydney, Brisbane, Adelaide, Perth and Canberra. It's like an Airbnb for catering. 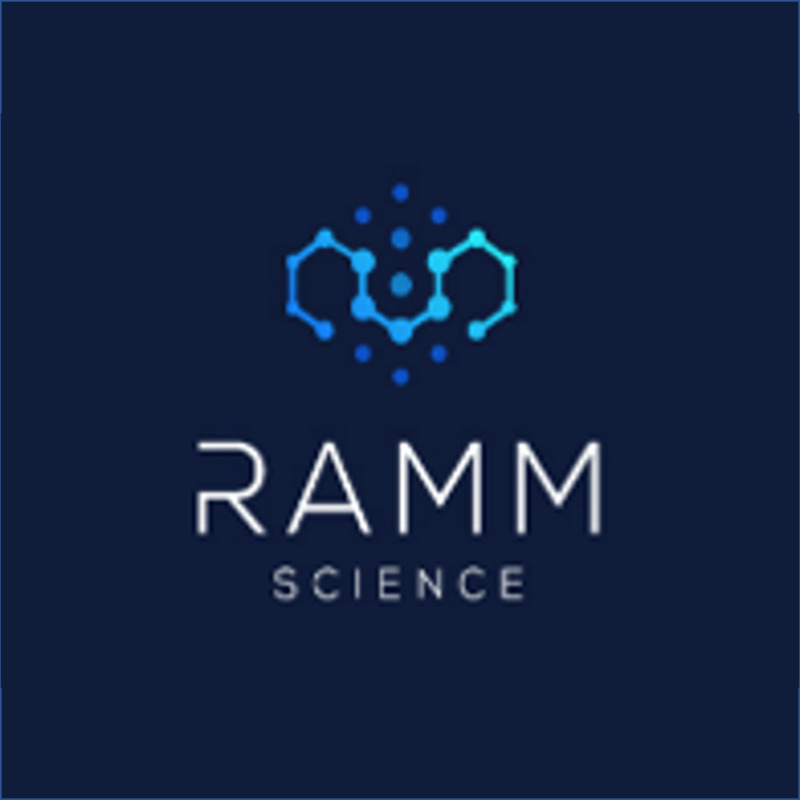 We provide fresh, gourmet and professional catering delivered to your door for all occasions including birthday parties, cocktail parties, baby showers, BBQ, picnics, business meetings, corporate events, training, seminar, exhibitions, funerals & wakes, memorial & farewells, school functions, graduation ceremonies, and weddings. 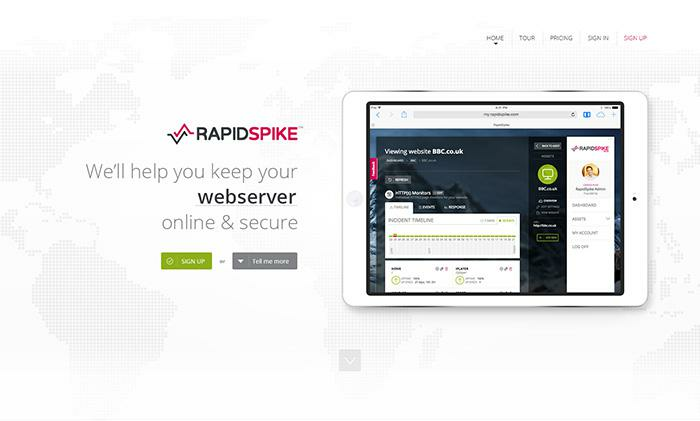 RapidSpike is a cloud-based uptime and performance monitoring service for websites and web applications. 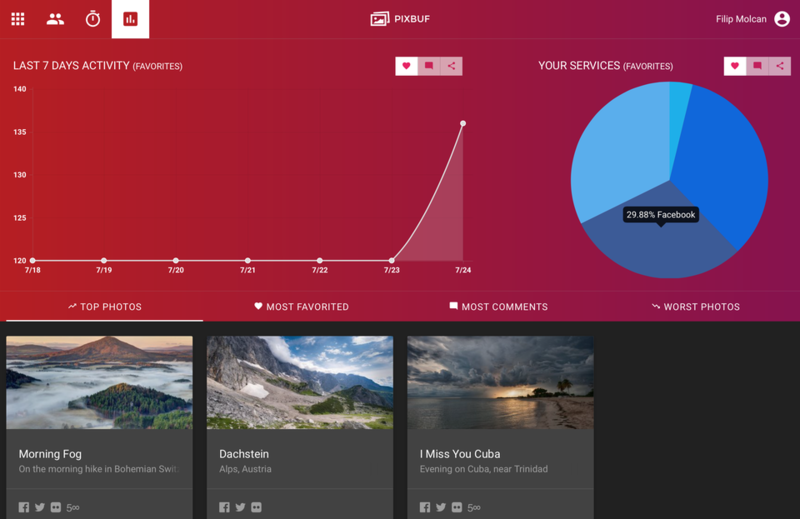 The best social media tool and analytics for photographers.